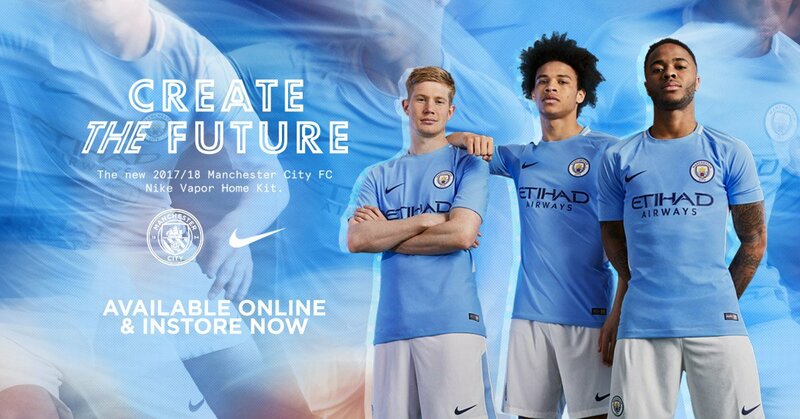 Pep Guardiola has confirmed that Manchester City have made a new signing – although not one you can expect to see in the first team next season. 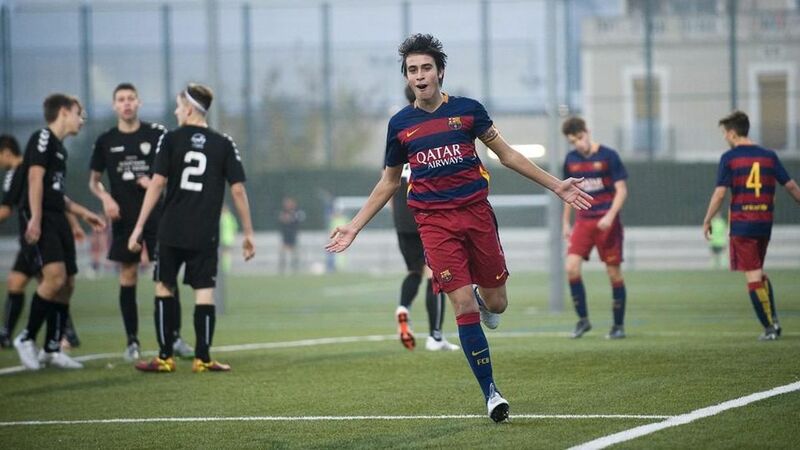 Speaking to TV3 while at a training campus held by Media Base Sports, Guardiola confirmed the open secret that City have signed top Barcelona academy talent Eric García. The 16-year-old defender, who has been compared to Gerard Pique, has signed a long-term deal with the Premier League club and will cost in the region of €2million. Pep revealed, “We had very good reports, but I haven’t been lucky enough to see him play yet. Neither club has formally announced the deal yet, but who are we to doubt Pep Guardiola? We spoke to Spanish football expert David Cartlidge earlier today to get the lowdown on a player he says is “by far” the best centre-back in years at La Masia, and revealed that City have promised Eric training time with the first team in his second season.